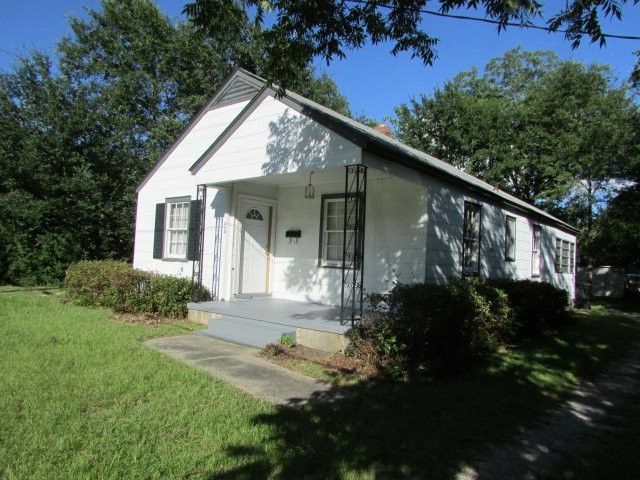 3 BR, 1 Bath Cottage with additional lot. Nice investment property with private backyard and lots of potential. Call Tammie Gibbs 912-293-2899 for more information and to schedule a showing. Directions: Take Hwy 280 to Mosley Street. House is on left look for sign.